What a great way to link Mandarin language learning with fun activities to encourage more young Americans to take on China-related learning and studies. 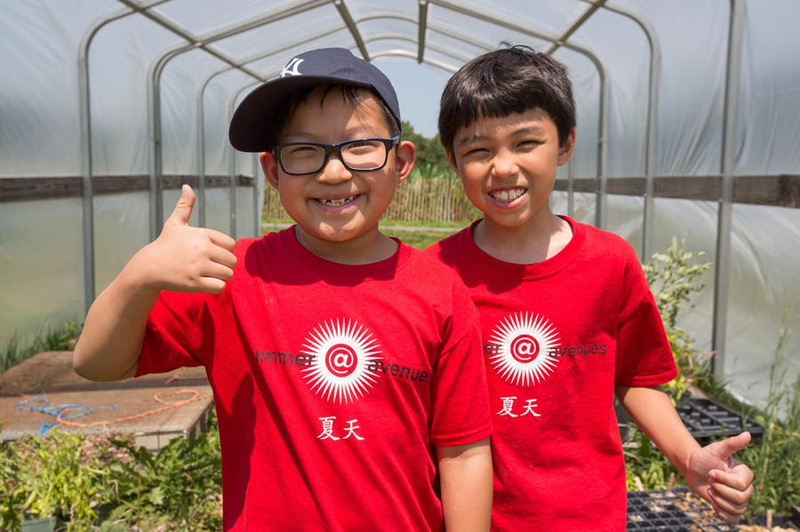 We’re so happy to see programs like this from Avenues that help us work toward our 1 Million Strong goal of seeing one million US, K-12 students learn Mandarin by 2020. Thank you to Avenues and to all of our supporters and partners.